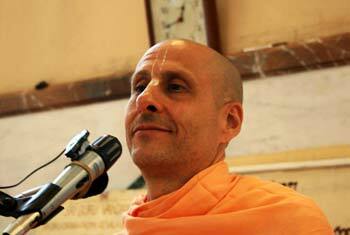 Question to Radhanath Swami: It is said that on the path of bhakti there is no need to give up anything. Then why are there monks on the bhakti path? 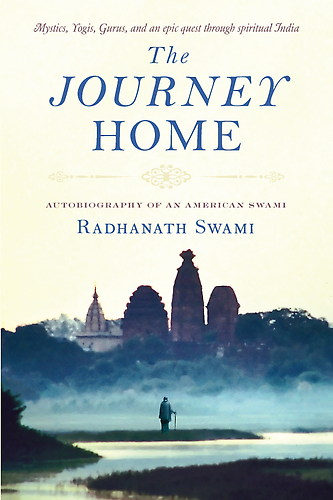 Radhanath Swami: The real question is simply how we could best serve. Even monks, they are not lazy. Each monk in the monastery has so much work, so many responsibilities, and so many duties to perform. Similarly gåhastas, the householders, have so many duties and responsibilities to perform.So in whichever way we are best suited, we should perform our duties with a spiritual sense of dignity and dedication. 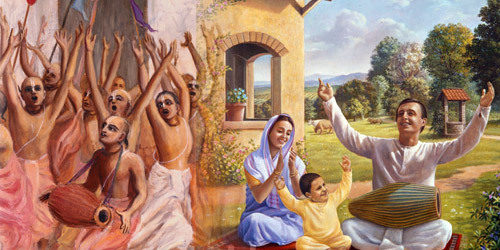 If one is situated in the gåhasta ashram, there is no need to change that situation; however, if one pursues the path of renunciation as a monk, that is also a perfect path to perfection; either one is perfect according to where we are most comfortably suited and according to how we could best serve.